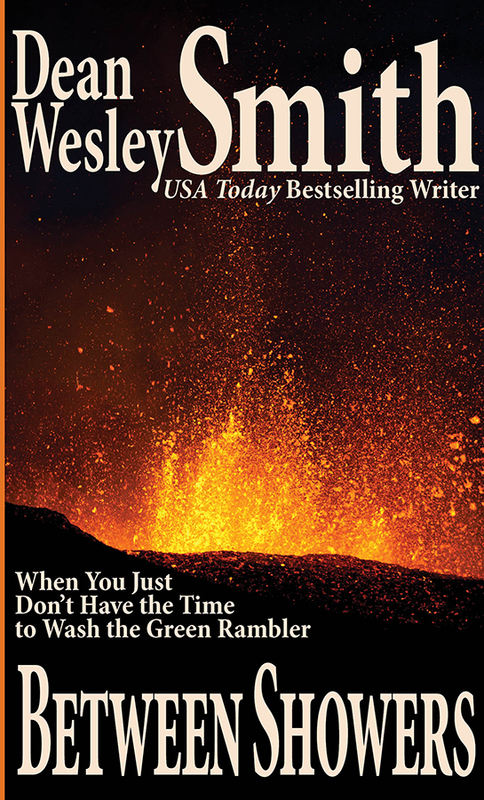 All he wanted to do was wash his green Rambler Classic, but the volcano blew and started dumping ash everywhere. An end-of-the-world story for one man who just really wanted it to rain by bestselling writer Dean Wesley Smith. When Mt. Saint Helens blew, Dean Wesley Smith was downwind and even though the ash fall was only about ten inches outside his house, it felt like this story. And he never once owned a green Rambler, but he drove his mother’s at times.